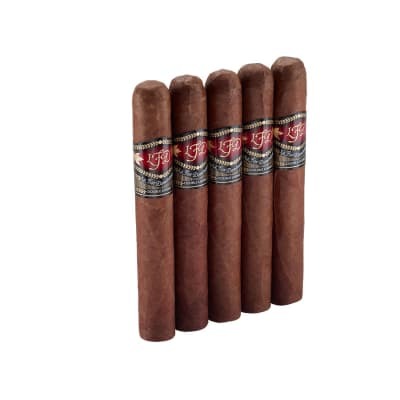 Partagas Black Label Magnifico cigars are highlighted by an extra-rich-tasting, Connecticut Habano wrapper that shimmers with an oily ebony hue. Inside is a robust blend of all-Ligero filler tobaccos with a sun-grown La Vega Especial binder. If you prefer espresso to coffee, this is your cigar! 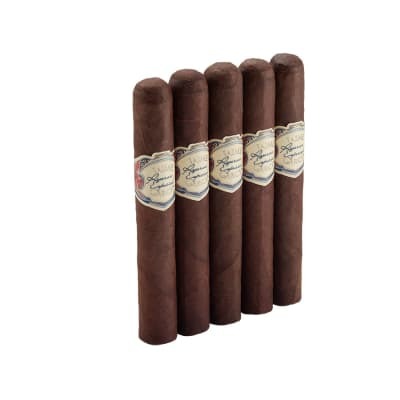 Partagas Black Label Magnum cigars are highlighted by an extra rich-tasting, Connecticut Havano leaf that shimmers with an oily, ebony hue. Inside is a robust blend of all-Ligero longfillers with a sun-grown La Vega Especial binder. If you prefer espresso to coffee, this is your cigar. Try 5 now! I love this cigar and have purchased it for years. Tastes great, has a strong but smooth flavor and burns good. Tastes great, has a strong but smooth flavor and burns good. 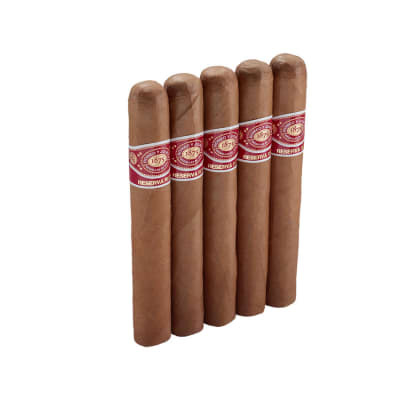 If you are not use to strong cigars these can sneak up on you. Fantastic cigar. Smooth through the nub. This is by far one of my overall favorites. Great burn, construction, and quality throughout.